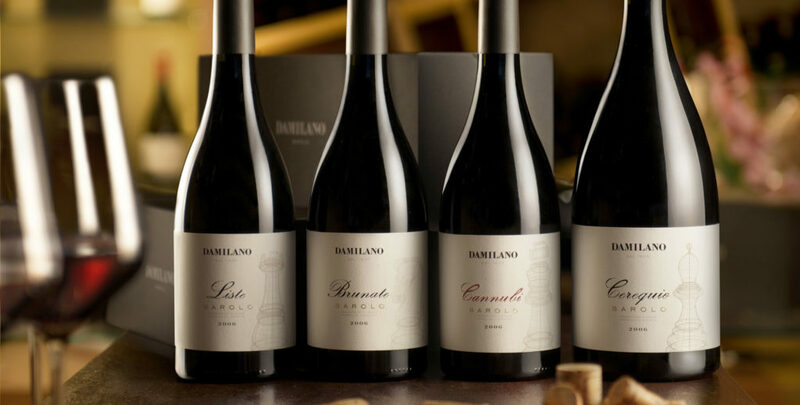 Damilano’s Brut is the result of an encounter between the structure of the Pinot and the pleasure of the Chardonnay. It seduces the eyes with its fine perlage, conquers the nose with fresh scents of yeast and dough, and finally enchants the taste buds with the vivacity of its bubbles. A perfect match for aperitifs, or an excellent companion to enlighten a special dinner and create an atmosphere of sweeping friendliness. Vinification the two grape varieties (of the same vintage) are pressed separately. After a soft pressing, only the must (called «mosto fiore») is used : one part is fermented in second used woods and the other part in stainless steel tanks. 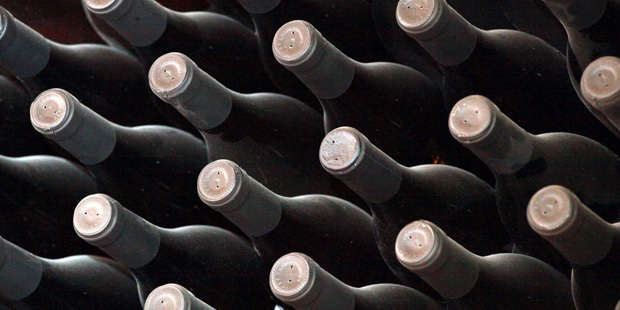 The second fermentation takes place in bottle where the wine rests until spring of the following year. It is finally time for the «batonnage» which is practiced before «tirage». Our metodo classico is not clarified or filtered.